It's not a surprise. I've talked about it several times before, and all my recipes feature it: we eat organic food in this house! It wasn't always this way. Believe it or not, I used to eye roll pretty hard at the word "organic." I thought it was just a dumb term for charging twice as much for food. This was my attitude throughout my mid and late 20's mind you, when I was eating almost entirely processed foods. Microwavable meals? Brought those to work daily. Both breakfasts and lunches. I was a solid 10 pounds heavier than I am now, slept like crap, ate junk and despite being active and running regular half and full marathons, I didn't even look healthy. How did I go from that to who I am today? It's a fun story actually, and details why we choose organic foods. I've changed my tune about organic foods and we even have an organic veggie garden the kids help me with now! At 25 years old, circa 2010, my sister and I moved into a condo together in Minneapolis. She was already on board with the organic movement. I, on the other hand, thought she was a fool for spending so much money on food. I preferred to spend my money on going out, whether it be for drinks or lunches or dinners. I bought the cheapest food possible to keep in our condo, while she bought into farm shares, had unpasteurized milk delivered to, and home cooked the bulk of her meals. "What a fool!" I thought. "She could be out having fun but spends her money on that garbage. Ha!" One morning, after a late night out destroying my liver, I really wanted a glass of juice. I went to the fridge and low and behold, my sister had some cranberry juice. Yes! I poured a large glass and started to desperately chug it, like you do when you're hungover, only to run to the sink and spit it out - it was unsweetened organic cranberry juice! "What is this junk?! Ugh, organic stuff is AWFUL!" I thought. Funny I had that opinion because while I was eating horribly, I was portraying myself as a health nut. I regularly ran road races. 10 mile and half marathons were my favorite, but every few months I ran anything from a 5 mile to a full marathon race. I was active at a local gym, taking regular group fitness classes (I still miss that gym! It was a social scene, too.) I discovered my love for yoga and began a regular practice. Yet, my diet was still a processed hot mess. Fast forward a few years to the spring of 2013. I was recently engaged and had just moved to Dallas with my then fiance (now husband). We knew nobody. In fact, my first time to the city was when I was driving into town, following my parents who were pulling a trailer with all my belongings on it. 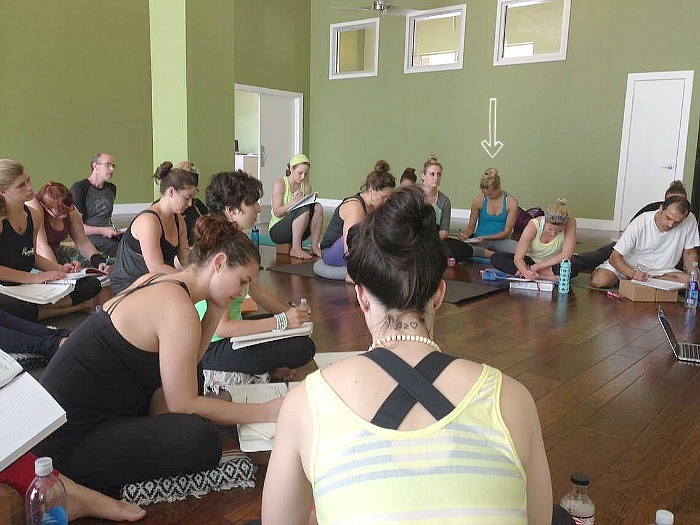 I moved before I had a job here, so I decided to do yoga teacher training. Maybe I'd start working as a yoga teacher, maybe I'd go back into marketing. Either way, I'd deepen my knowledge of yoga and meet people, so it was a win in my book! One of the elements of the program was to keep a food journal. Not to count calories, but rather to mark down what you eat and note how it made you feel. A way of making yourself notice how food effects your body and your mood. I was completely annoyed by this aspect of the program. What a pain in the rump to actually have to write down the junk I was eating and tell my teachers how it made me feel! But it did the trick... I noticed. I also noticed how the other folks in the program ate, how they looked and felt and how their yoga practice was effected by it. After a month of the program, I decided to give organic food a try! After a week or so, there was no turning back. I felt better than ever. The processed foods I used to buy quickly started to taste too salty and fake. I started to cook more regularly since I had a fiance at home with me. I introduced him to quinoa, and organic veggies. Initially, he pushed back at me, asking where the meat in the meal was. Soon, he too noticed how much better he felt. Today he even asks me, "Can you make something healthy with a lot of vegetables in it? I ate like garbage on my last business trip!" Baby Henry, our formula fed baby. His rolls and tongue give me life! These healthy habits are being passed on to our kids, too. They've all only eaten organic food. I actually don't' keep any conventional brands in my home. If we're at a birthday party or on a play date, I won't stop my kids from eating them, but I don't keep them in the home. That includes baby items! Henry was formula fed as a baby, so organic formula was a no brainer. Think there isn't a difference in organic vs non-organic formulas? Wrong! 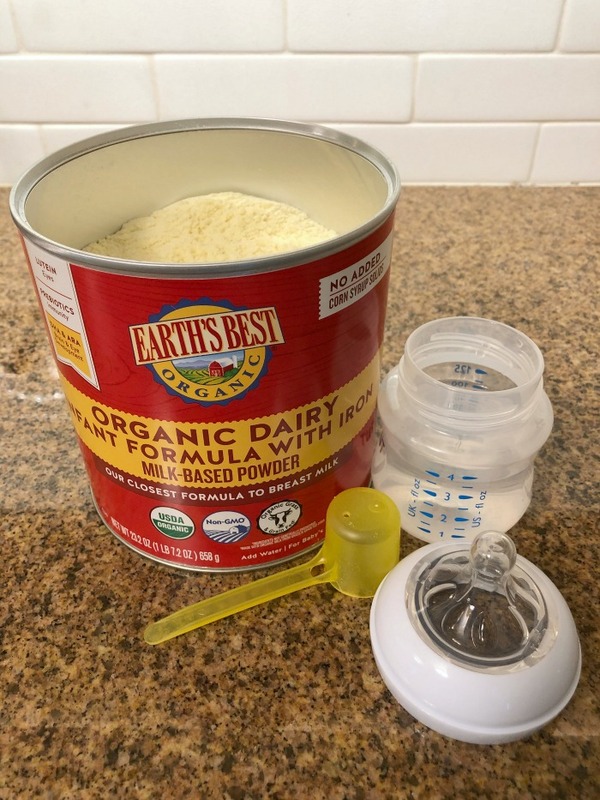 There's no GMO's, there's no artificial growth hormones* fed to the cows that produced the dairy for the formula, and the ting that I like best is that Earth's Best Organic® Dairy Formula has no added corn syrup solids! That's a huge difference between conventional formula. Furthermore, it's made without prohibited synthetic pesticides and fertilizers, synthetic hormones, additives and antibiotics. While the FDA has strict regulations on all infant formula to meet standard nutritional guidelines, organic formula can limit your baby’s exposure to potentially harmful chemicals and pesticides. That's HUGE! Take it home and feed those babies! One of the biggest misconceptions I had about organic food is that it's ridiculously expensive. That's changed big time as more and more retailers carry organic options. 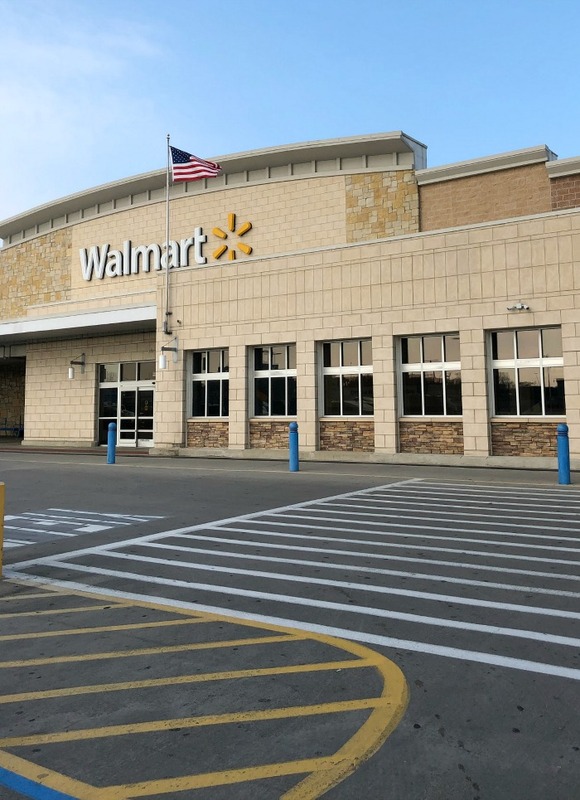 In fact, Walmart even has it now! And they carry Earth's Best Organic® formula in the baby aisle, too, priced right in line with the conventional brands. Want a coupon to try it? Click here for a ShopKick offer for a discount! I get that some people are skeptical of organic food, because I was one of those people once too. I thought my money could be better spent elsewhere. I thought this until I was forced to take note of how the processed food I was consuming was making me feel, and woke up to other BETTER options. Then I woke my husband up to them. Then we decided to feed our family with them. 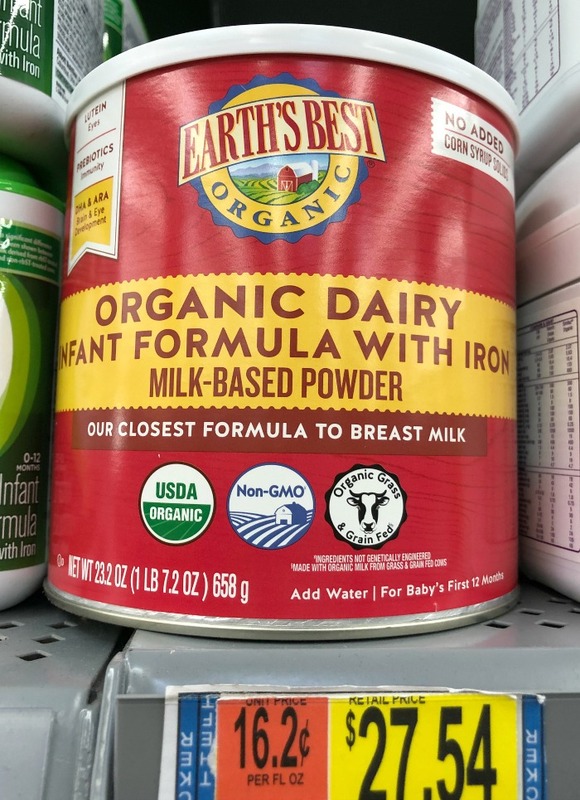 When you know better, you do better, and for us that means eating an organic diet - from infancy in baby formula on through adulthood. Mommin' aint easy, as the saying goes. And those of us who were blessed with two? Oh, don't we know it! Twins somehow aren't just twice the work, they're exponentially more work than just having a single baby. There's never enough hands, and always someone who needs you. There's messes (I'm talking diaper blow out level messes!) times two. While I've only been at this twin mom thing for four months, I've been at this mommin' thing for nearly five years. 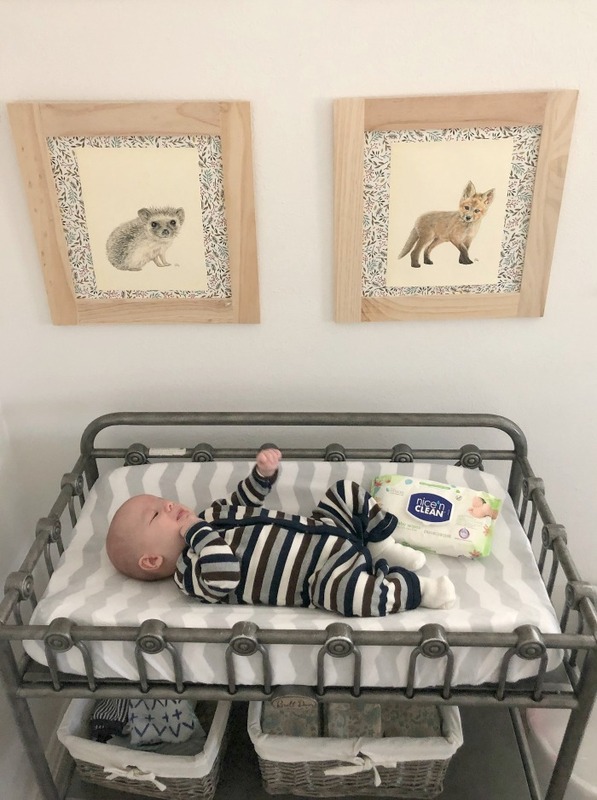 It was most certainly helpful being an "experienced mom" for the birth of my twins, and enabled me to develop some helpful hacks fairly quickly after the birth of my twins. Don't have twins? 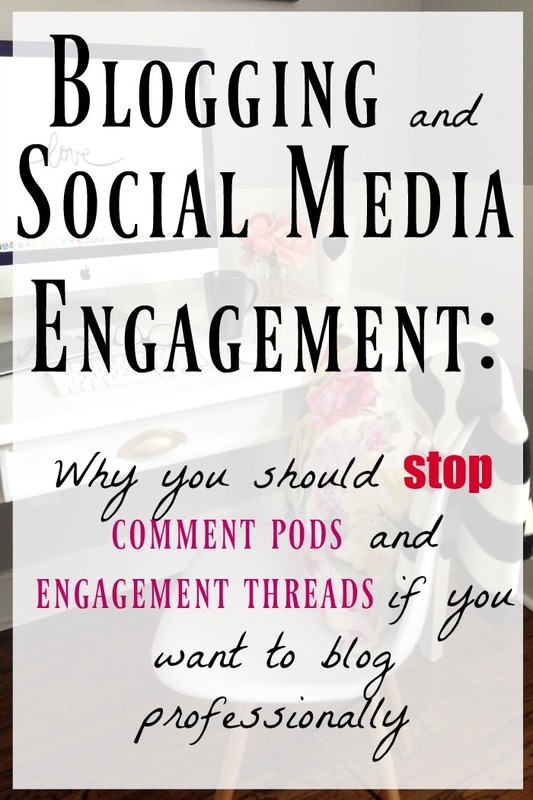 Don't worry, many of these hacks still apply to you! 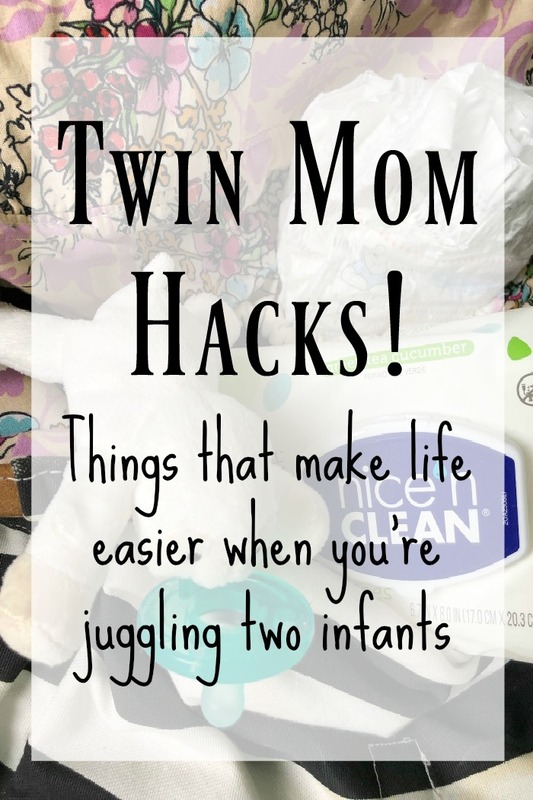 This, my friends, is my short list of twin mom hacks. 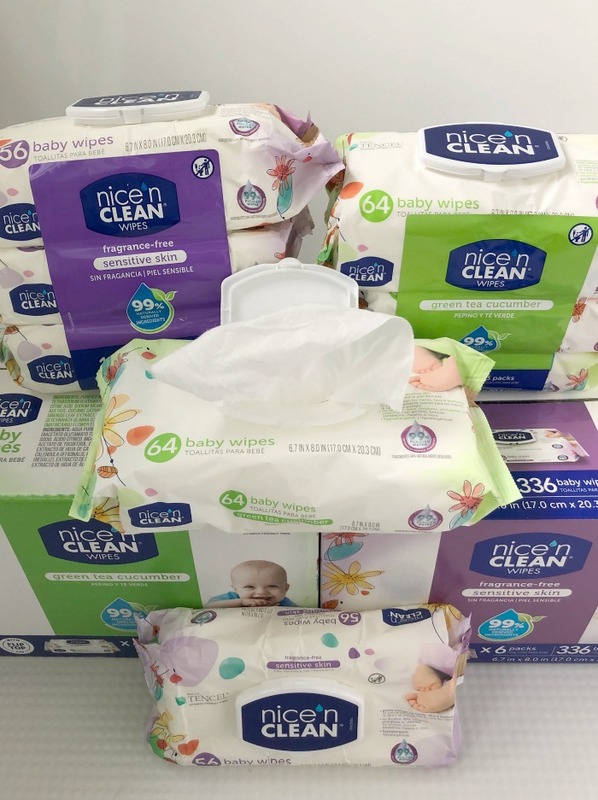 This one seems like a no brainer, but was one of the hardest things for me to grasp as a mom of twins after having two singletons: you're gonna need a lot of baby supplies. More than you think you'll need! That box of diapers? You'll use it in a blink of an eye. Those baby wipes? Might get used in as little as a few days! What you don't have with twins is a lot of spare time and you certainly don't have spare hands, so STOCK UP on supplies during your outings! Take whatever you think you're going to use and double it. If you've got storage space, triple it. Trust me. You'll use it. 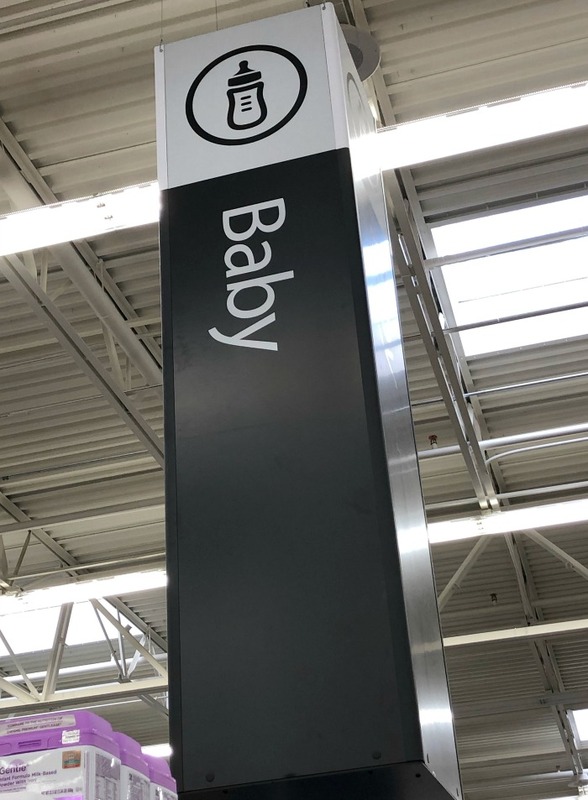 Things like bouncers, swings, play mats, infant seats and all the other nonsense they try to get you to buy for babies you won't need to get two of. I had one swing from my two older children, and went out and bought another one thinking we'd for sure use it. But we rarely ever have two children in the swings at once, so that was a waste! It's more a distraction for one baby while I'm changing or nursing the other. Same for bouncers and infant seats. And the play mat? They lay and play on it together, so two of those are definitely not needed! Get good quality of the things you do need two of, because you'll use those all the time. The other stuff is just extra, and you don't need multiples of. It's going to happen. There will be a time, probably more than once a day, when both babies are crying for you and you just don't have enough hands to meet their needs simultaneously. One (or both) babies will be crying and it will be stressful. It's ok! You're still doing a good job, mama. That baby isn't judging you for not immediately meeting his or her need, so you shouldn't judge yourself, either. If there's one thing I've learned after having four kids it's that children - no matter how young - read your energy. If you're stressed out and panicking, they get stressed out and panic. Then the whole situation compounds itself! If you can stay calm and focus on getting the task at hand done, not only does it go faster, but everyone stays calmer and things don't escalate. If you need to take a minute to compose yourself, step out of the room, take a breather, then get back at it. Don't sweat the small stuff! Proceed with calm energy. Your children will follow your lead, so lead well. 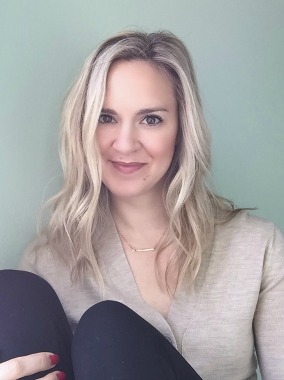 I regularly get asked how I manage having four kids age four and under, and it's all about calm energy - and not sweating the small stuff! 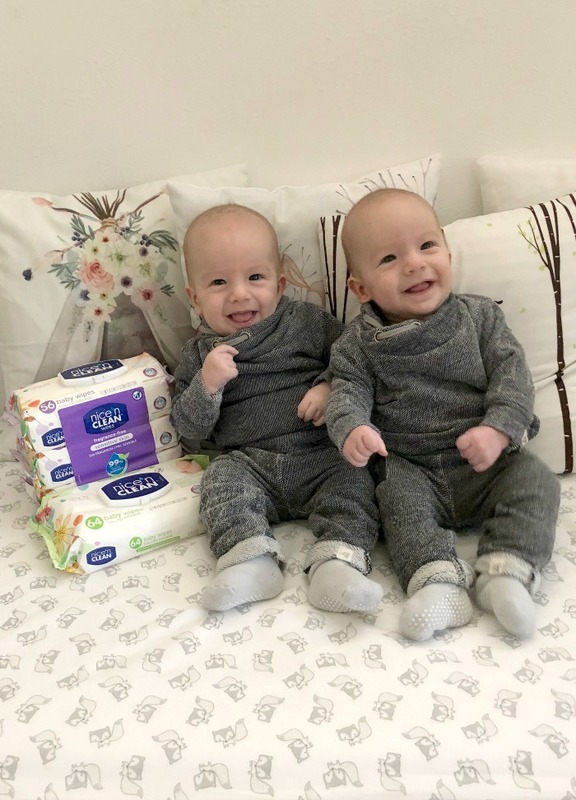 Twins both blow out of their diapers at once? Ok, I'll change one quickly and then the other, like I'm on an assembly line. Toddler take crayon to the carpet while I'm nursing a baby? Ok, finish nursing first, deal with toddler second. Separate the tasks in your mind and check them off one by one. That's how I manage to stay cool and calm under pressure. Having any number of infants is challenging, but if you're having/have twins, get ready, because it's next level. 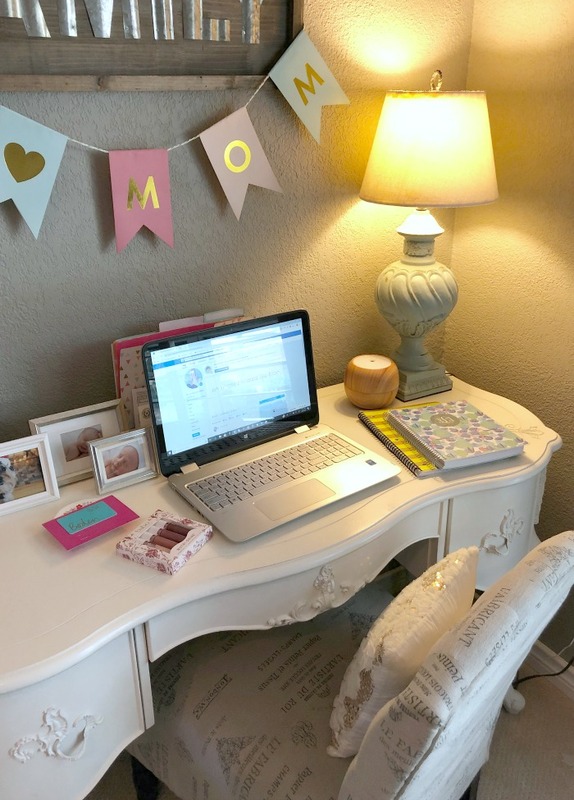 As a mom of four kids all very close in age, these are the hacks I've created to make my life with so many youngsters more manageable. And while geared toward moms of multiples, these twin mom hacks apply to moms of singletons too! Traditional Irish St. Patrick's Day fare includes a breakfast with scones. Make these to celebrate the holiday, or any time of year for a fresh baked treat! Y'all know I love me a good holiday! Any excuse to decorate my home, or make special foods is a fun time, in my book. We're not Irish, and since we have so many young children, we don't do the American-ized version of celebrating St. Patty's Day anymore (although I had some doozy St. Patrick's Days back in my 20's that are a bit hazy to remember!) Instead, it's fun to make themed food in the spirit of the Irish holiday. I did a little research this year to see how the Irish actually celebrate this holiday, and what kinds of foods they actually eat. Turns out, corned beef and cabbage is largely an American tradition; soda breads and scones are in fact more authentically Irish. I needed no further excuse to make up a recipe in the spirit of St. Patrick's Day. Low an behold, my creative flavorful take on an Irish breakfast staple: The Lemon Pumpkin Seed Scone. Now, while corned beef and cabbage isn't traditional, that doesn't mean it isn't DELICIOUS. If you're looking for a recipe for that for a well rounded St. Patrick's Day, look no further than this recipe I created a few years ago. I converted my non-cabbage loving husband! This one is seriously honestly one of my tastiest recipes, and will make the perfect dinner compliment to this lemon pumpkin seed scone you're about to enjoy for breakfast. Bake these scones the night before, throw the corned beef in the oven the morning of, and you're all set to have a few morning libations and still feed your family some delicious food as you "celebrate the luck of the Irish." This flavor profile is a tad unexpected. It's true, I was looking for yellow and green elements to make this recipe, and low and behold I came across a really excellent combination! The key here is to use FRESH lemon zest and FRESH lemon juice. If you don't have a zester, just use a fine cheese grater. If you don't have a juicer, use your hands to squeeze the juice out of the lemon while catching seeds with the other hand (squeeze with one hand, let the juice run through your fingers and catch seeds with the other). Store bought juice will lead to disappointment in this recipe! In a small skillet, toast the pumpkin seeds over low heat until you can start to smell them, shaking or stirring them regularly so they don't burn. In a large bowl, mix all the dry ingredients together. Add the lemon zest, milk and butter and loosely incorporate. Just like pancakes and biscuits, you don't want to over mix this dough! Add the pumpkin seeds and dump the mixture onto a parchment paper lined cookie sheet. Form dough into a circle, being careful not to over-pack it (and therefore making a dense scone). Cut the circular loaf into six pieces, and bake at 350 degrees for about 25 minutes, or until the edges are golden brown. 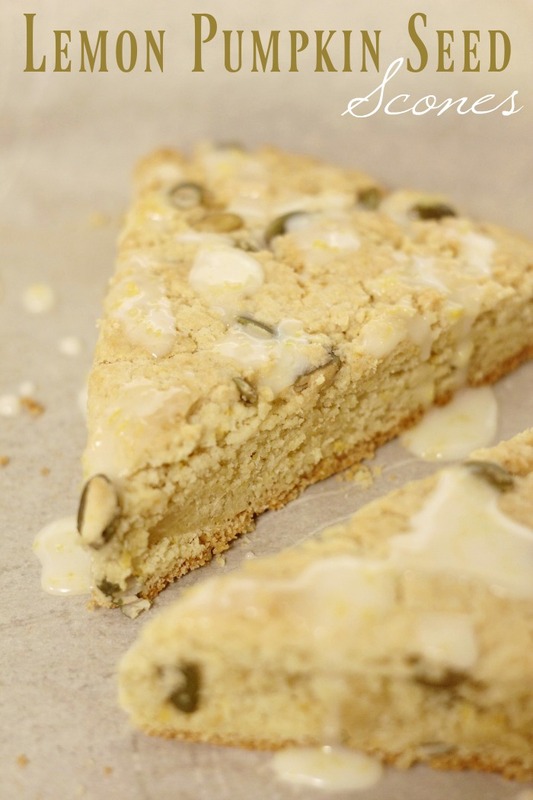 I'd eat these lemon pumpkin seed scones the same day, max two days, and leave them out on the counter. Covering them or putting them in Tupperware will turn them soggy. You can freeze them after baking. Allow to defrost on the counter. To crispen up the edges again, put in the oven for 5 minutes at 275 degrees. They'll be good as new!